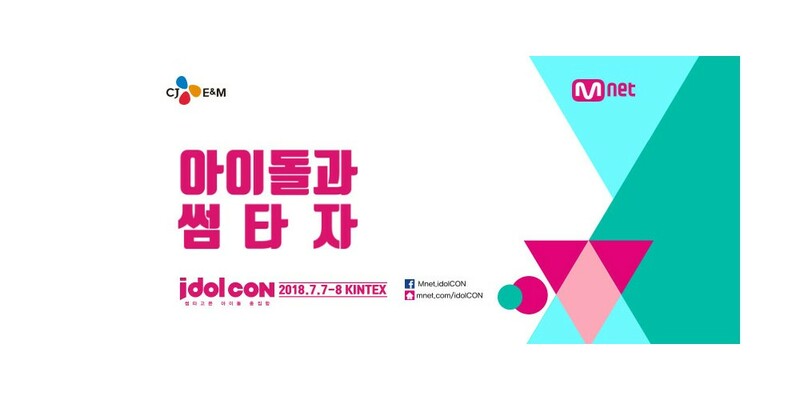 CJ E&M (Mnet) will be launching idolCON in July. There's not much information about it yet, except it will be a festival where fans and idols come together. Last year, the lineup included idols such as B1A4, Gugudan, DAY6, BASTARZ, KNK, IMFACT, and many more. This year, it will be held in KINTEX from July 7 - 8. You can check out more about it on their site here.